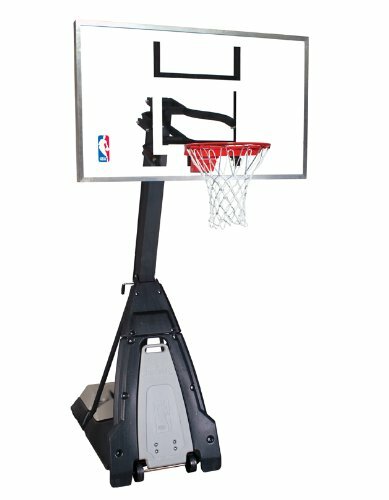 So you have decided to get your own basketball hoop system to bypass the hassle of using public hoops which is a great idea. 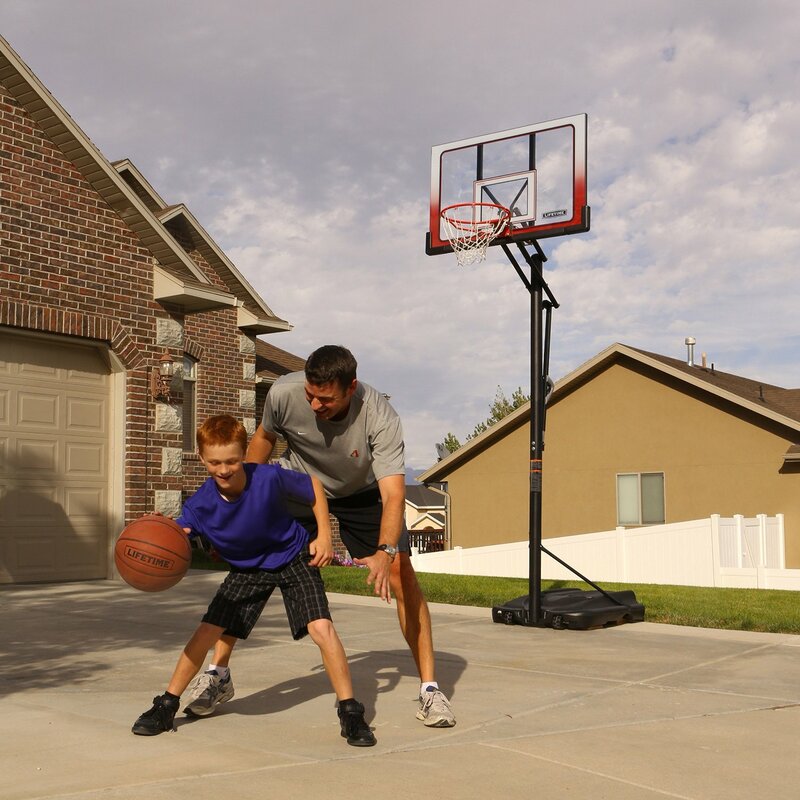 Having your own home basketball system is a very convenient solution as you can play hoops anytime you want. However, choosing the right basketball hoop is a very difficult decision especially if you cannot pinpoint all of your deciding factors. If you haven’t decided yet, you could check out our hoop buying guide which explains the advantages and disadvantages of each hoop type. If you are leaning towards a portable hoop system, however, then read on as we would discuss why this type of hoop may be right, or even wrong, for you. Portability – Being a portable basketball hoop, its main factor is its movability, of course. Being able to move your hoop system is a very good convenience especially for people who live in places that experience extreme climates. Being able to store your whole hoop while the weather is not to your liking will help in prolonging its life. Another thing is it is very convenient also if you move a lot. Being able to bring your hoop anywhere is a blessing. Quality – Generally speaking, in ground hoops and wall mount systems are more durable than their portable counterparts. This is because they are usually mounted on the ground and walls which are fixed. This makes for a more permanent solution and thus results in longer lasting hoops. But this is not to say that portables are not durable, not at all. Most of the popular portable systems are made of very high quality materials which are almost professional grade. So there is actually very little to worry about when it comes to quality. Price – When it comes to price, it all boils down to the size of your hoop. Generally speaking, the bigger it is, the pricier it will be. Of course there are exceptions as products that are made with top notch materials will surely fetch a large sum even if they are smaller compared to other hoops. But typically the mid-range portable systems will be between $200-500$ while the more high-end ones will be probably be at $500 onwards. See the Best Portable Hoop Comparison here. 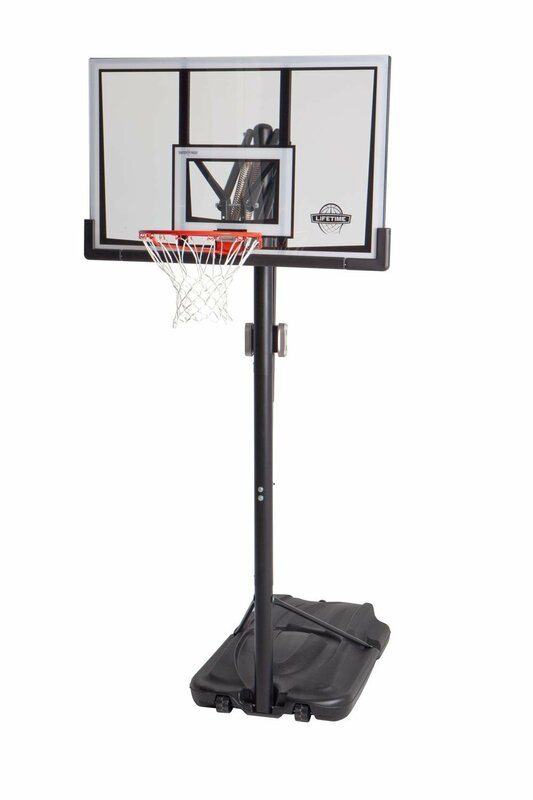 The bottom-line is that if you need a basketball hoop that you can move around, whether because you move a lot or need to do it for storage reasons, then it is a no-brainer to choose a portable hoop. There are a lot of hoops out there that are very high quality and is worth every penny. Head on to our portable hoop basketball systems comparison page so where we compare the best portable hoops available in the market today.